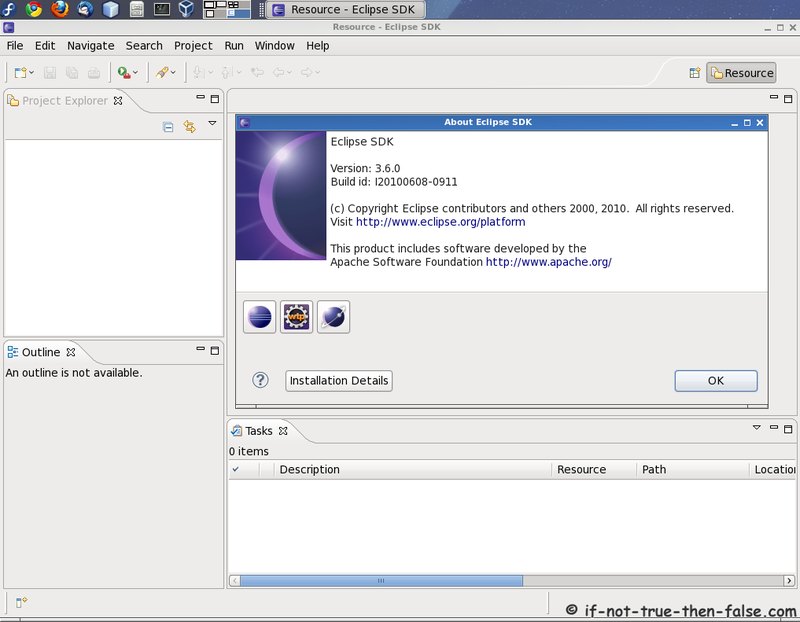 howto install latest Eclipse SDK 3.7.2 (Indigo) on Fedora, CentOS and Red Hat (RHEL). This guide should work with Fedora 16/15/14/13/12, CentOS 6.2/6.1/6/5.8 and Red Hat (RHEL) 6.2/6.1/6/5.8 and even with earlier versions. Download suitable version from www.eclipse.org/downloads. 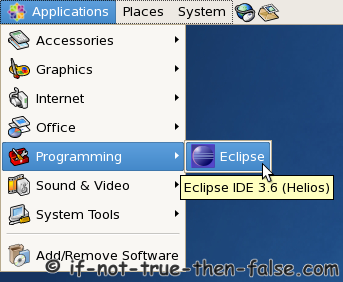 This guide uses Eclipse Classic 3.7.2 version. 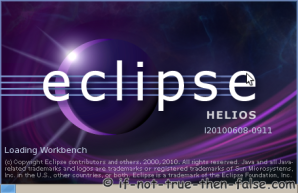 Another popular versions are Eclipse IDE for Java EE Developers, Eclipse IDE for Java Developers and Eclipse for PHP Developers. Select also 32-bit or 64-bit version depending on your system.